Carlo Azeglio Ciampi, a former governor of the Bank of Italy, and the man who took Italy into the Euro, was the 49th Prime Minister of Italy from 1993 to 1994 and the 10th President of the Italian Republic from 1999 to 2006. He was born in Livorno, Tuscany, on 9th December 1920. After being rejected for a naval career through poor eyesight, he graduated from Pisa University in 1941 with a doctorate in ancient Greek literature and classical philology. He was immediately called up for military duties and posted to Albania. In 1943, when the armistice was signed with the allies, he refused to stay with the Fascist regime and joined the Italian resistance movement. 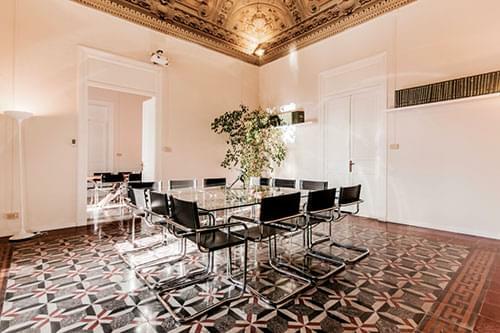 After the war, he returned to the University of Pisa and took a second degree in law, before starting his career with the Bank of Italy. 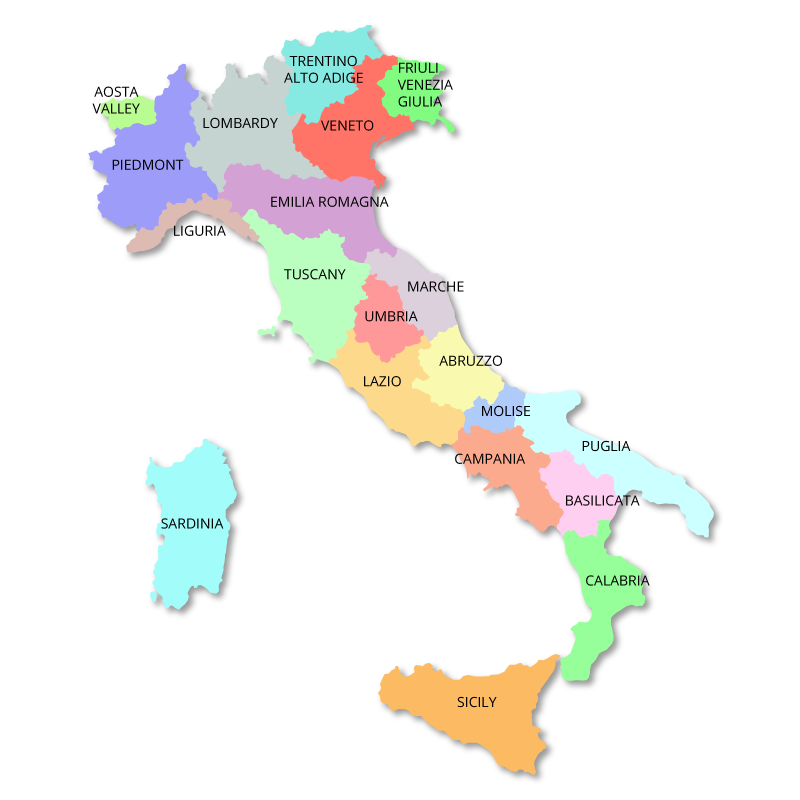 In 1979, he was appointed Governor of the Bank of Italy where he remained until 1993. 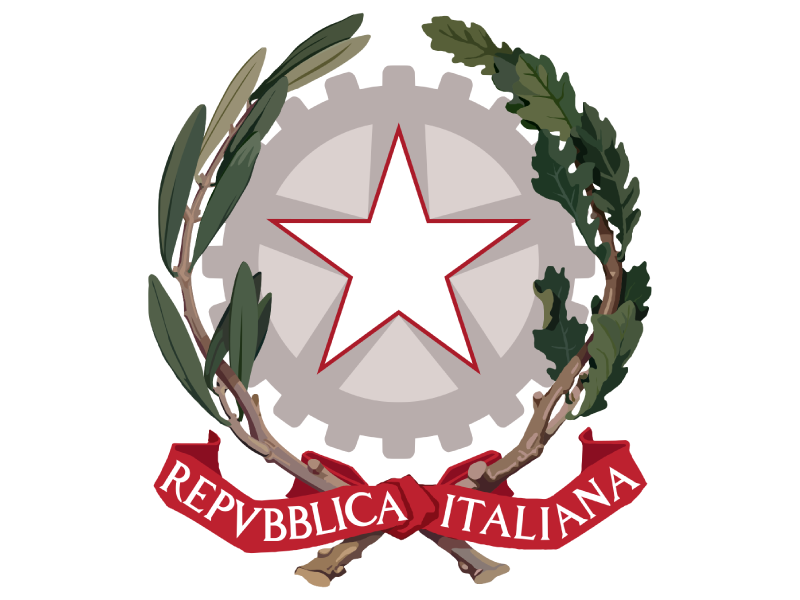 In his first few years as Governor, Ciampi was instrumental in establishing the independence of the Bank, which had previously been under the control of the Italian treasury. 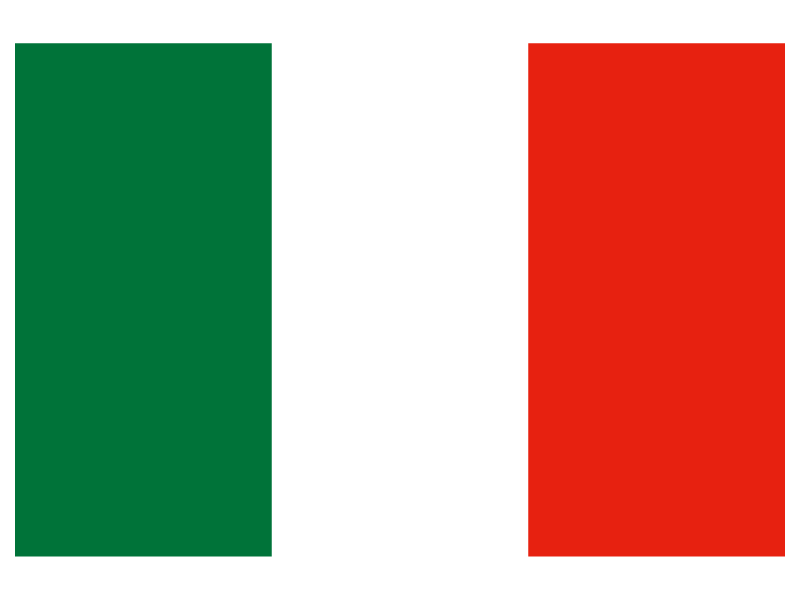 Although left-leaning by nature, Ciampi remaining politically neutral throughout his career at the Bank of Italy. Ciampi's experiences in the war lead him to be an ardent supporter of the European Union. He claimed later that: "it is the only way to give a future to the younger generations." In 1993, the results of a referendum indicated the public's desire for widespread changes in the system of government. Italian President, Oscar Luigi Scalfaro, persuaded Ciampi to become the Prime Minister of a non-partisan government tasked with introducing a range of reforms including changes to the voting system. Disillusionment with the political establishment led to newcomer, Silvio Berlusconi being swept to power for the first time in 1994. Two years later, Ciampi served as Treasury Minister in the governments of Romani Prodi and Massimo d'Alemma, and was responsible for overseeing Italy's entry into the Euro. 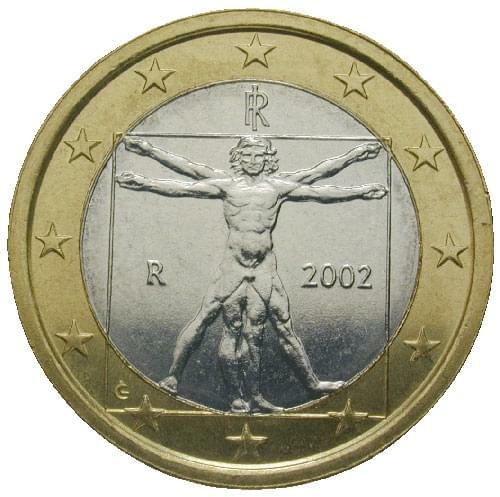 He personally chose the Italian design for the one euro coin which featured Leonardo da Vinci's 'Vitruvian man', representing the notion that money served man and not the other way around! 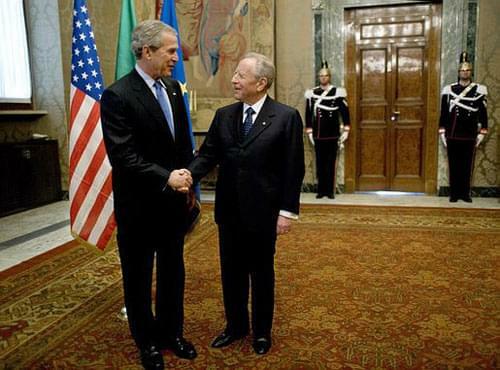 In 1999, Ciampi was appointed President of the Italian Republic. He was elected by an overwhelming majority - only the second president to achieve a two thirds majority in the first ballot. He was a popular and successful president, remaining politically neutral while steadfastly championing the Italian Constitution. He hated noise, which must have been difficult for an Italian politian! He did not smoke or drink alcohol but he apparently enjoyed chocolate! He married Franca Pilla in 1946 and they had two children, Claudio who became a banker, and Gabriela, who became a university lecturer. Carlo Azeglio Ciampi died on 16th September 2016 at the age of 95.